The Boole/Shannon Celebration is a year long celebration of events centered around the work of George Boole, who was born 200 years ago, and Claude E. Shannon, born 100 years ago. Both men had a major impact on the future role of communications—Boole with his mathematics who inspired the work of Shannon who is considered the father of information theory. Events are scheduled both at the University College Cork (UCC), Ireland and at the Massachusetts Institute of Technology (MIT) in Cambridge, Massachusetts. This site will include pointers to all events scheduled at both universities and the surrounding areas. George Boole (November 2, 1815 – December 8, 1864) was an English mathematician, philosopher and logician. He worked in the fields of differential equations and algebraic logic, and is now best known as the author of The Laws of Thought. Boole’s status as mathematician was recognized by his appointment in 1849 as the first professor of mathematics at Queen’s College, Cork (now University College Cork) in Ireland. 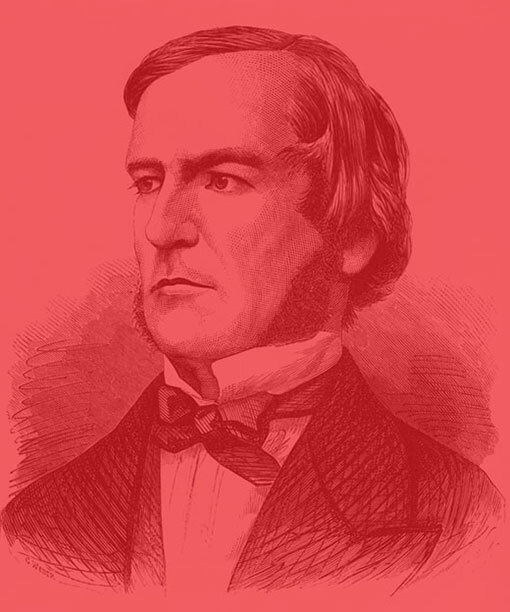 Learn more about George Boole at the UCC website www.georgeboole.com. 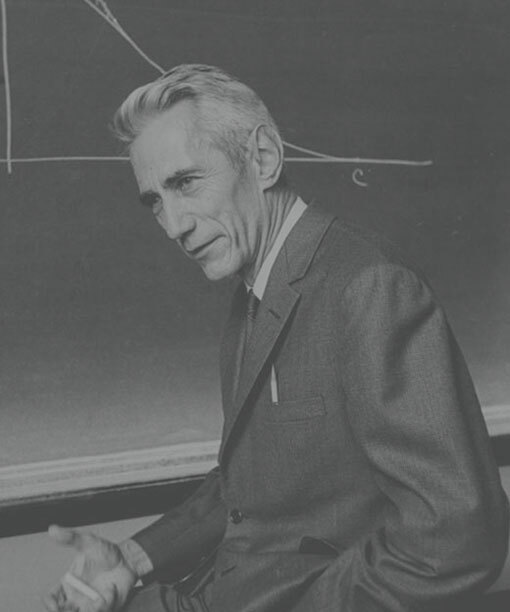 Claude Elwood Shannon (April 30, 1916 – February 24, 2001) was an American mathematician, electronic engineer, and cryptographer known as “the father of information theory”. Shannon is famous for having founded information theory with a landmark paper that he published in 1948. However, he is also credited with founding both digital computer and digital circuit design theory in 1937, when, as a 21-year-old master’s degree student at the Massachusetts Institute of Technology (MIT), he wrote his thesis demonstrating that electrical applications of boolean algebra could construct and resolve any logical, numerical relationship.